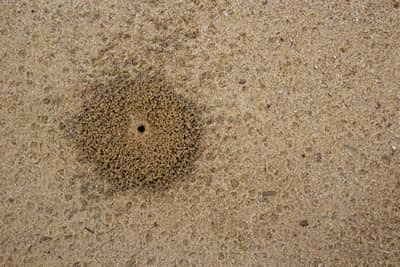 While ants are annoying when they gather in and around your yard and driveway, they are even more irritating when they enter your home. Do you need ant pest control? Orb Weavers are difficult to distinguish from other kinds of spiders that live in webs, especially cobweb spiders. 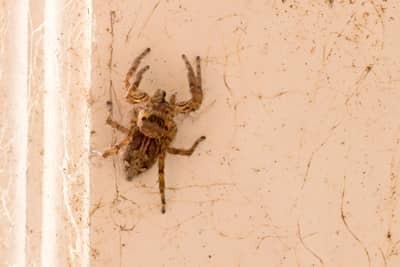 The best way to tell the difference between orb weavers and cobweb spiders is by looking at the web itself: the webs made by orb-weavers are very organized, and resemble a circular grid like Charlotte's web. Known to transmit disease to humans and pets, finding mosquitoes in your home or business can be a scary thing. 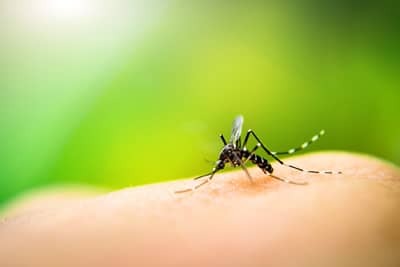 Besides itching and skin irritation, mosquito bites can transmit serious diseases such as the West Nile virus, encephalitis, and malaria. 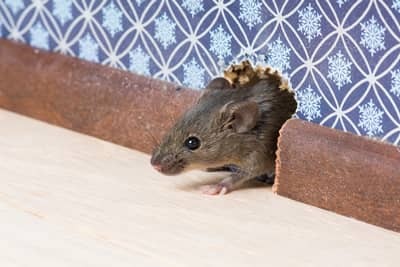 Nobody wants to share their home with unwanted guests, but certain pests pop up again and again in homes throughout Michigan. 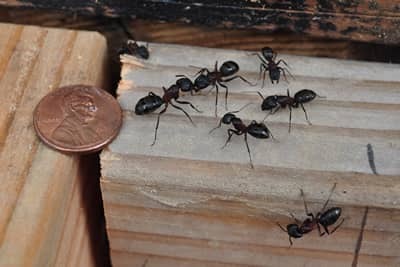 Whether ants have opted to make your kitchen their home or spiders are building webs under your bed, Pest Masters can help. 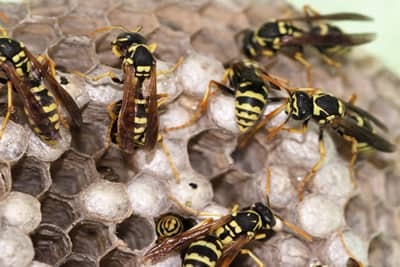 We are experts in pest control and offer a variety of options to meet your needs when it comes to removing these visitors. We at Pest Masters, Inc. would like to extend our thanks to our valued customers for your continued support. 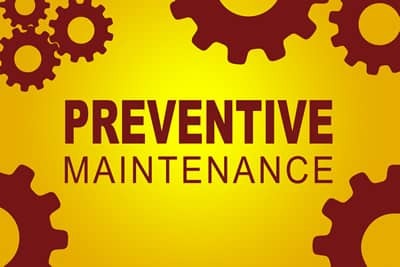 We also would like to take this opportunity to remind you of our preventative maintenance program. 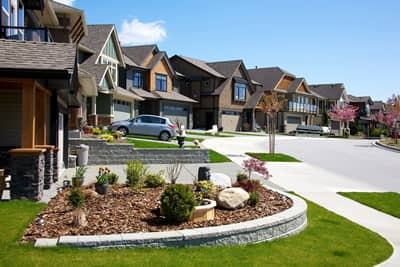 Pest Masters, Inc. is a proven leader in providing an environmentally safe, reliable and superior service. Our company will grow and make a fair profit by adhering to the highest standards of professionalism and performance. Our ultimate goal is to be recognized as the best service provider in our industry.